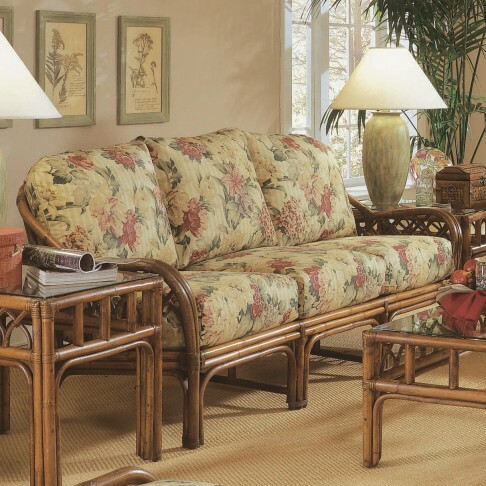 The classic beauty and sturdy frame of the Edgewater Collection will complement almost any sunroom. Select from Braxton Culler’s 19 frame finishes and thousands of fabrics to customize your Edgewater pieces. This collection offers all the seating, accessory, and dining pieces you need to furnish you indoor space.